The resources giant’s shares fell 12 pct after the U.S. asked for details of anti-corruption compliance in Nigeria, Congo and Venezuela. Glencore’s geographies mean this is always a danger. But a June settlement with U.S-sanctioned Dan Gertler won’t have endeared it to Uncle Sam. 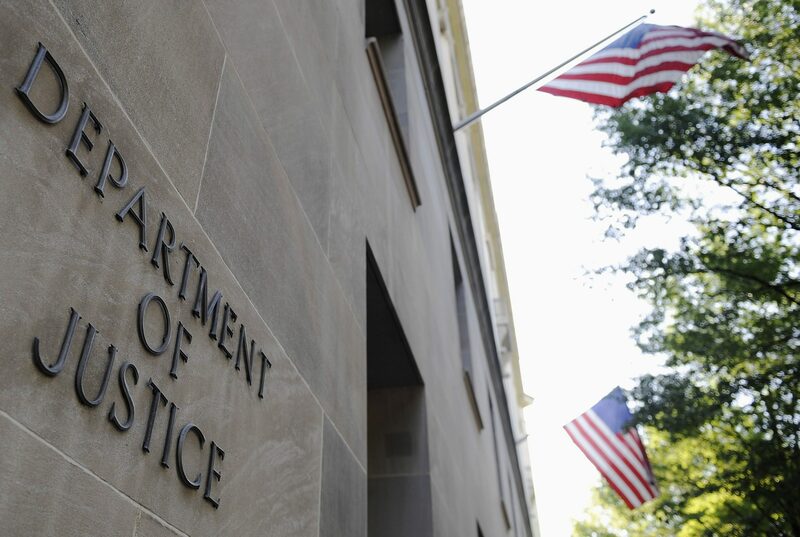 Glencore, the miner and commodities trader, said on July 3 that it had received a subpoena from the U.S. Department of Justice requiring it to produce documents on its compliance with the Foreign Corrupt Practices Act and U.S. money-laundering statutes. The request relates to business in Nigeria, the Democratic Republic of Congo and Venezuela from 2007 to the present. Glencore said it was reviewing the subpoena. Glencore said on June 15 that it had settled a dispute with Israeli businessmen Dan Gertler over payments owed but blocked by U.S. sanctions imposed on him and related companies. Glencore said it had found a way to pay Gertler in a currency other than dollars. Later that same day, the U.S. Treasury said it had placed additional companies with ties to Gertler on a sanctions list. As of 0900 GMT on July 3, Glencore shares were down nearly 13 percent at 305 pence.